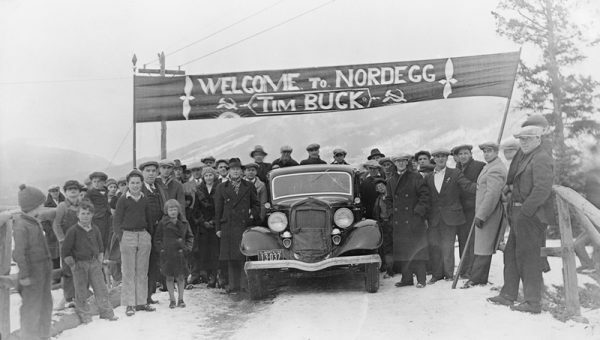 Photo: Rachel Notley might not receive the same warm welcome that awaited Communist leader Tim Buck when he visited the coal town of Nordegg, Alberta in April 1935, but that shouldn’t stop her from visiting the communities impacted by the government’s coal phase-out plans. Mr. Jean: Thank you. The NDP has found time to fly to Paris, to Morocco, but they haven’t found time to visit communities like Hanna and Parkland county. They haven’t taken the time to look in the faces of the people who are now losing hope because this government does not have their backs. 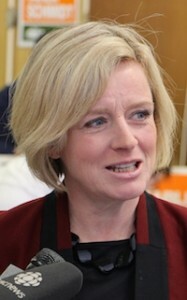 I can understand the Premier’s hesitation given that whenever the NDP stands in front of rural communities they get booed, but will the Premier commit to personally attending public meetings in towns like Hanna, Grande Cache, and Forestburg to see the damage her policies are having on people’s lives? Yes or no? The Speaker: The hon. Premier. Ms Notley: Thank you very much, Mr. Speaker. As the member opposite knows, our government has appointed a panel to look into the matter of how we can orchestrate a just transition, a fair transition as the province moves off coal at an accelerated level beginning in 2030. That panel has been established. It has begun its work, and it will be travelling to all those communities very early in the new year. Mr. Jean: That must be a no, Mr. Speaker. 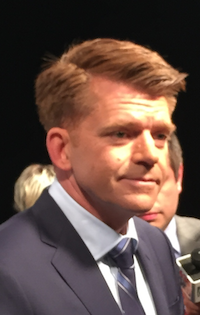 The above is an exchange between Official Opposition leader Brian Jean and Premier Rachel Notley that took place during Question Period in the Alberta Legislative Assembly on the afternoon of November 22, 2016. 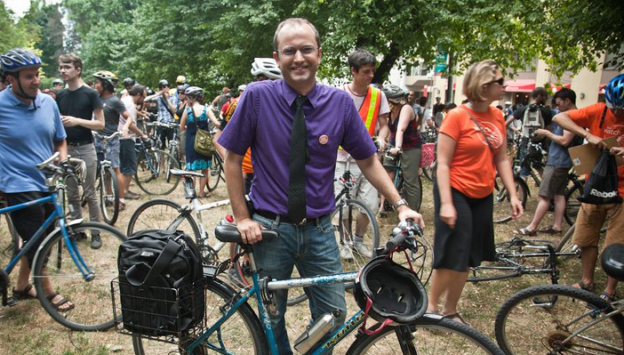 The flagship of the NDP government’s policy agenda is its Climate Leadership Plan, a broad plan announced in November 2015 to address climate change in our province. A key element of the Climate Leadership Plan is the phasing-out of Alberta’s coal-fired electricity generation plants by 2030. The coal-fired plants are a significant source of carbon emissions and air pollution in our province. Addressing climate change needs to be a priority and I am proud that the Alberta government has finally taken action on this file after a decade of foot-dragging by previous Conservative governments. But as it moves forward, the government also bears a responsibility to help communities like Hanna, Forestburg and Parkland County, where residents will be directly impacted by the closing of the coal plants. A government-appointed advisory panel has been tasked with studying and consulting with the impacted communities. 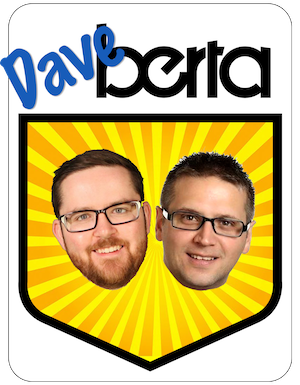 While I have no reason to believe the panelists will do anything but their best, Albertans in those communities deserve more direct attention from the government. After the uproar over Bill 6, the farm safety legislation passed by the Legislative Assembly in December 2015, I would have thought that NDP cabinet ministers would be more sensitive to the impact of their policies on working Albertans, who also happen to be rural Albertans. It is surprising to me that Ms. Notley has not made a point of making very public visits to these communities to meet with the Albertans who will be directly impacted by the coal phase-out. 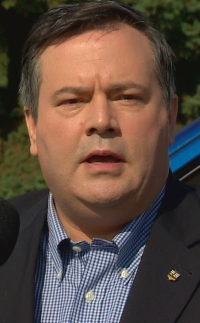 They may have been spooked by the backlash to Bill 6 but that should have been a lesson to reach out to rural Alberta, rather than stay away. The NDP might not like what they hear from residents in those communities, but part of leading a government is meeting with people who disagree with you. Phasing out dirty coal and transitioning to renewable energy represents a huge transformational change in how our province generates electricity, and Alberta should be on the cutting edge of this change. As technology evolves and the government moves forward with its Climate Leadership Plan, the NDP has a responsibility to make sure no Albertans are left behind. Whether it requires retraining or new education, the government should make the residents of these communities feel like they are part of the solution rather than part of the problem. 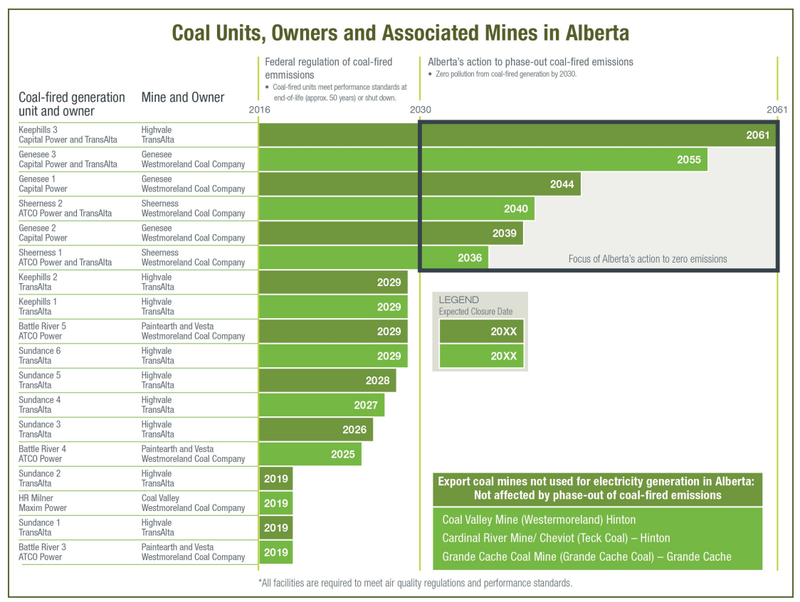 The list of coal fired power plants and mines in Alberta and their phase-out dates (from the Government of Alberta website). This entry was posted in Alberta Politics and tagged Alberta Dirty Coal, Bill 6: Enhanced Protection for Farm and Ranch Workers Act, Brian Jean, Climate Change, Climate Leadership Plan, Coal-fired power plants, Hanna, Nordegg, Phase out Coal, Rachel Notley, Tim Buck on November 24, 2016 by Dave Cournoyer.